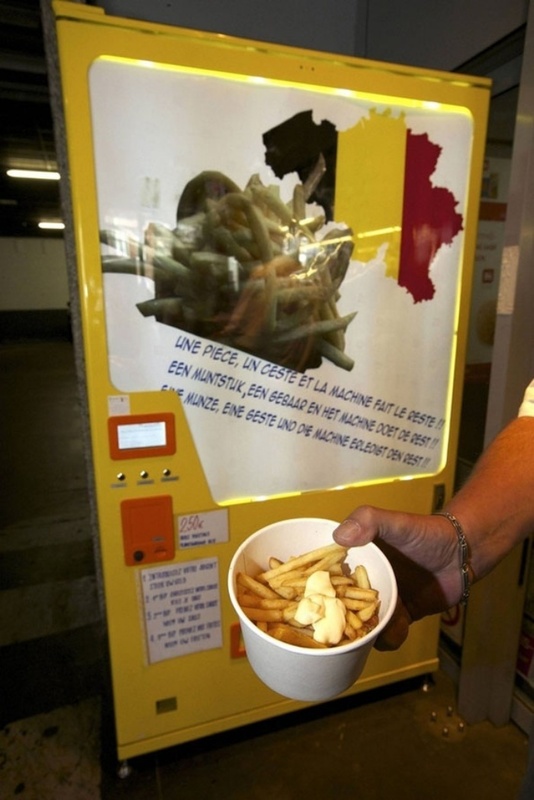 One rule prevails when it comes to French fries: Eat it while it’s hot. It gets soggy fairly quickly, especially if you keep it inside the take-out bag. 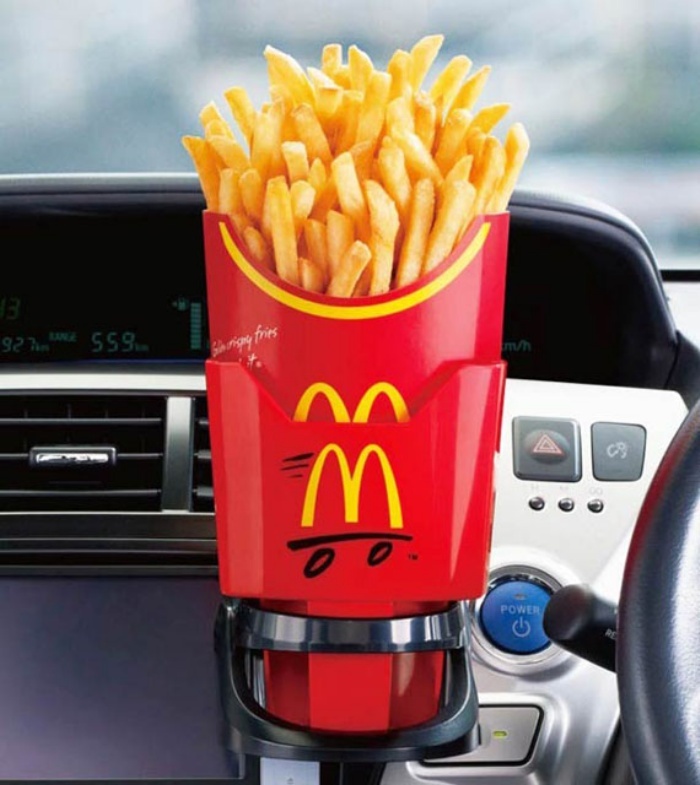 Unfortunately, you can’t eat while driving, because you’d have to hold the fries in one hand and drive with the other–and that’s just a very unsafe thing to do.